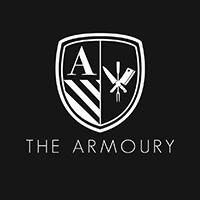 The Armoury is a contemporary Gastro-bar with a modern-classical look that ties up with the history of its location at South Beach Quarter. 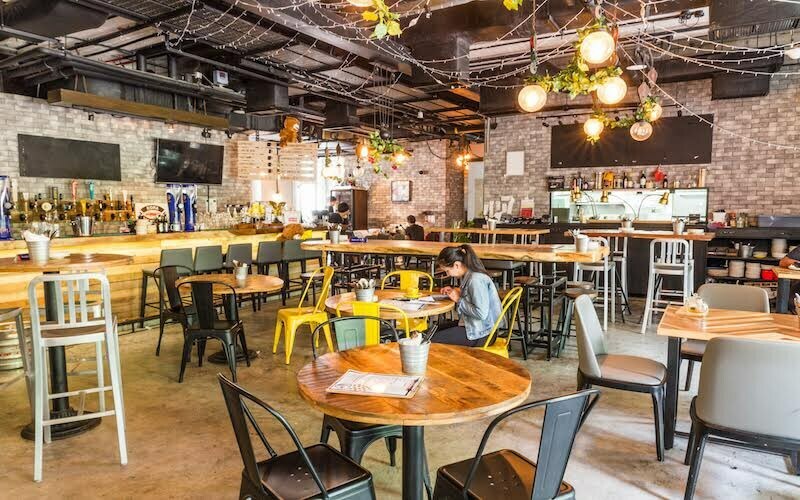 Previously an armoury during Singapore's early years, the aptly named diner and bar now arms the inhabitants of South Beach with nourishment and sustenance for the day, operating from breakfast till dinner, and even supper on weekends. Rustic brick and concrete walls have been retained and with additions of copper ceilings, vintage floor tiles and bronze subway tiles it creates a bar that pays respect to the historic building. With over 15 craft beers on tap and growing, there's yet another thing to look forward to after work at South Beach.